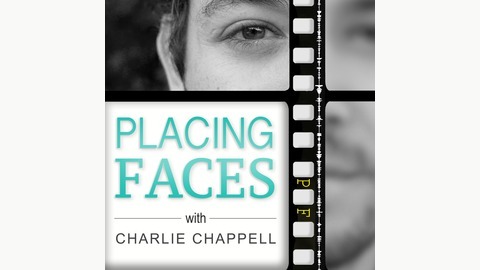 A conversational series of interviews with the most influential casting directors in Hollywood and across the entertainment spectrum. Tonight is the night of the Artios Awards, and today we're talking to Jen Rudin, casting director and writer of 'Lucy In The Sky' which is nominated for the short film category. 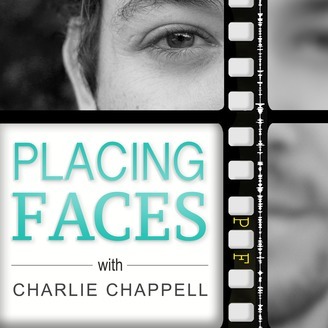 Listen in as we discuss her book, her work, and cycling as a casting metaphor, only on Placing Faces.